Can Mario’s brother hog the limelight for once? 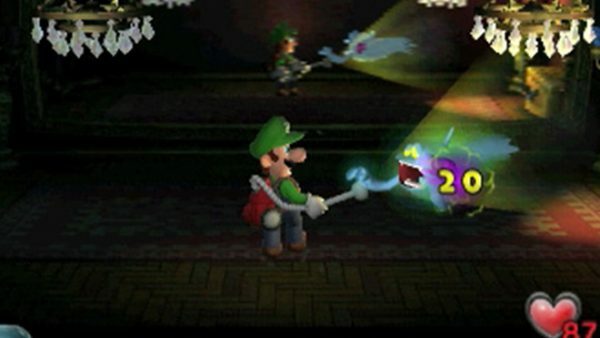 Luigi’s Mansion was a bizarre game when you think about it, a Gamecube launch that didn’t have a Mario or Zelda game, but instead a Ghostbusters-esque game starring Mario’s taller brother. The game itself remains a classic, even if it didn’t last more than a few hours. The sequel landed on 3DS and a third game is heading to Switch, and now the original game gets the 3DS treatment. Some might question why on 3DS and not Switch, but I can’t help thinking we might get a trilogy compilation at some point. This isn’t a simple port as you would expect, it’s been made from the ground up by Grezzo who have had success in remakes like Ocarina of Time 3D and Majora’s Mask 3D. It also supports full 3D, something that I wasn’t expecting since a lot of first-party Nintendo games for the 3DS have lacked this in more recent titles. This 3DS remake also contains a Boss Mode and Amiibo support with Luigi’s Reviving your health if it reaches zero. Plus, your radar can spot the money-dropping Speedy Spirits hiding in the mansion. 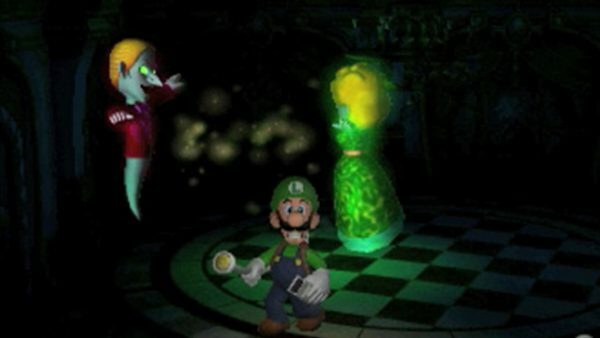 The Mario Amiibo will The heath-restoring Super Mushroom will appear instead of the Poison Mushroom, Toad’s Amiibo will restore health when you talk to him in the Mansion and the Boo Amiibo shows the escaped Boos on your radar. Overall, it’s a great remake and Grezzo have done an admirable job in recreating the original, it would have been nice for the game to be a little cheaper considering the length of the game, or even some more content would have been welcome. Despite this, it pushes the 3DS far technically and is worthy of your collection.